Artwork for the film Facing the Mountain. 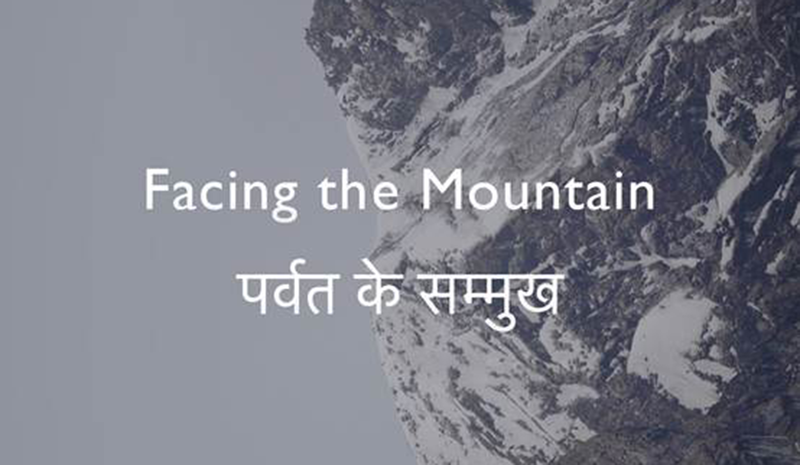 16 November 2016 marks the launch of Facing the Mountain, a short documentary about faith, resilience and change in the Himalayas, produced by ECM MSc alumnus (2011), Vaibhav Kaul. Set in the sacred valley of Kedarnath in India's lofty Garhwal Himalayas, Facing the Mountain explores what it means to live through disaster in a rapidly changing natural and social environment. The idea for the film was developed as part of Vaibhav's research into disaster risk and community resilience in changing high-mountain environments, which is supported by the University of Sheffield and the Dudley Stamp Memorial Award (administered by the Royal Geographical Society with IBG). Facing the Mountain is directed by Ross Harrison, who also worked with former SoGE Research Associate, Dr Jane Dyson, on her Lifelines film project in 2014. Watch the film online, attend an international screening, or get involved by organising a screening and spark conversation about how communities and countries may work together towards climate change adaptation, and disaster reduction and recovery. 2016 marks the 90th anniversary of Kenneth Mason MC's most important scientific project, the exploration of the Shaksgam Valley in the Himalayas, in 1926. The first statutory professor of Geography at the University of Oxford, Kenneth Mason was only the second Westerner to see the Shaksgam Valley. His work surveying the Himalayas was rewarded in 1927 a Royal Geographic Society Founder's Gold Medal, "for his connection between the surveys of India and Russian Turkestan, and his leadership of the Shaksgam Expedition". His survey used what, at the time, were the world's most advanced photo-theodolite and stereographic techniques to collect vast quantities of data. 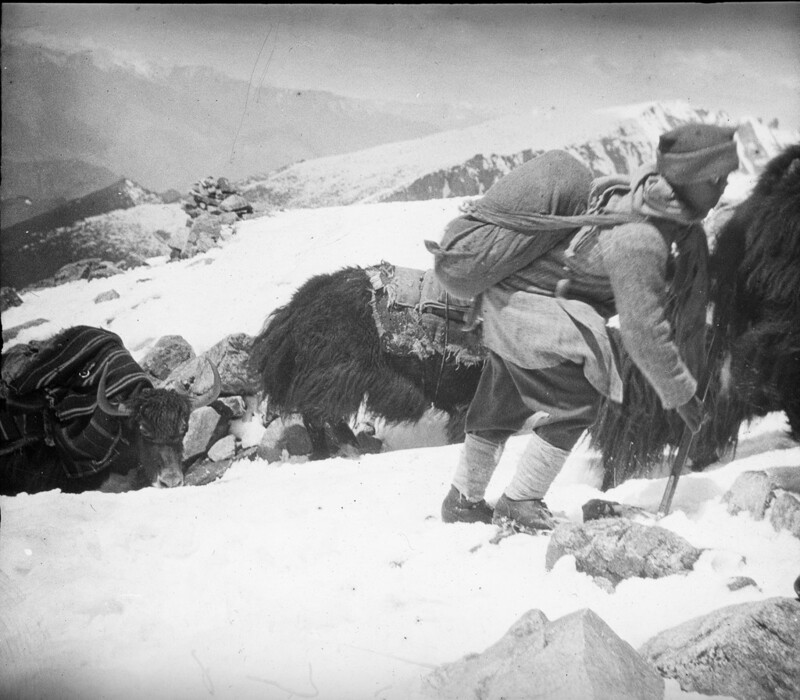 A sherpa and yaks near the summit of Khardung Pass, Ladakh, 1926.